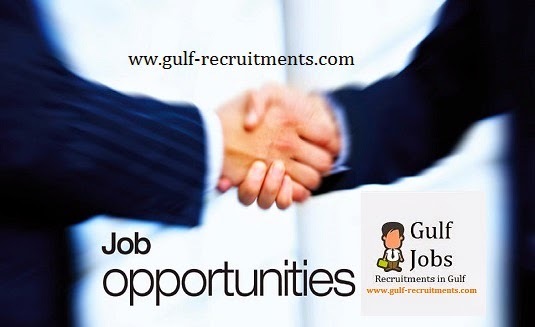 Home » Bayt » Jobs » Jobs in Qatar » Miscellaneous » Qatar » Planning Engineer - MMUP Grade "A"
• Schedules, plans and oversees the entire program of work. • Plans, organizes, and coordinates planning activities. • Selects the most appropriate techniques and logical sequence of activities to complete project scope. • Inputs the work breakdown structure information in means to assess an accurate forecast on time, resources and cash flow of the project. • Maintains and updates technical records, prepares technical reports, helps in generating data for inputs to budgets, improvement in maintenance methods/procedures, equipment replacement, etc. • Attended & knowledge to work on Shutdown maintenance, Preventive maintenance, Corrective maintenance. • Determines appropriate logistics solution in managing resources. • Sets up alerts for all important contractual and milestone dates. • Prepares cash flow, charts and histograms on planning projects. • Verifies critical path and interfaces between design/ engineering/ procurement / execution. • Monitors progress periodically and compares it with the baseline planning. • Updates the schedule based on inputs received from project team. • Prepares the monthly Progress reports. • Prepares the monthly Labor histograms. 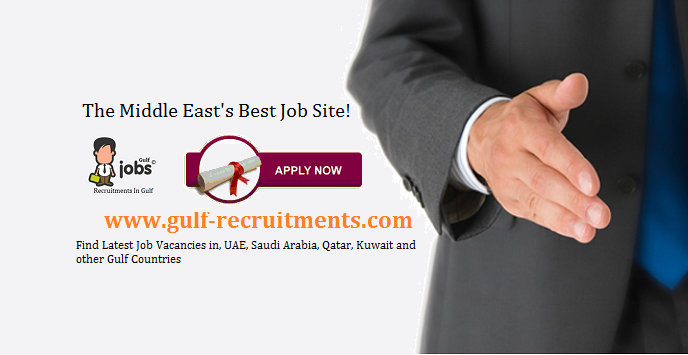 • Accumulates, collects and analyses data and information required for planning.